ONGC, Assam Asset headquartered at Nazira in Sivasagar district of Assam has clarified in a meeting with various organizations at Nazira that PEC (Production Enhancement Contract) is only an integrated service contract to boost production from the matured fields and not intended for privatization nor sale of any oil fields. The meeting was held with Toila Khetra Suraksha and Vikash Mancha, INTUC, UCWUA, BAYM, SNS, AITUC, ACKA, SNSA, IESSA, AJYP, AMSU, Youth Congress, AGSF, ACMS, AIYF, AISF, TAYPA, CPI and other organizations at the office of the SDO (Civil), Nazira on Saturday, a press communique said. The meeting on PEC (Production Enhancement Contract), which is being introduced in ONGC was chaired by SDO (Civil), Nazira. ONGC explained the concept and salient features of Production Enhancement Contract (PEC), its key advantages and its far-reaching objectives. It was made clear during the meeting that PEC is only an integrated service contract to boost production from the matured fields and neither intended for privatization nor sale of any oil fields. The key features of the PEC is that the service providers shall bring comprehensive technologies to improve production at their cost whereas the ownership of the fields shall remain with the ONGC, the communique further said. 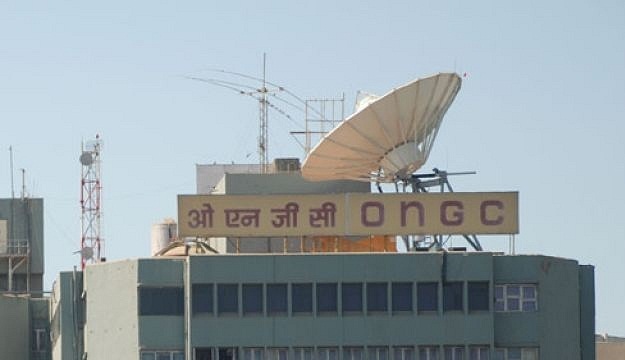 The press communique said that ONGC’s CSR initiatives and its quest to foster development in the region will continue charting its course towards inclusive growth of the society even after introduction of PEC. PEC is an effort to boost production from the matured oil fields as a strategic way forward to realize the Hydrocarbon Vision 2030 for North East India, as envisaged by the Government of India and to realize Prime Minister Narendra Modi’s vision of 10 per cent import reduction in energy sector by 2022. Production Enhancement Contract (PEC) model is being followed worldwide by various E&P industries to enhance production from matured oil fields. ONGC in Assam is poised for increased support to developmental activities and is a ‘Partner in Progress’ of the State. ONGC is a company that cares with a committed partnership with the people of Assam empowering people through CSR initiatives. Through the press communique ONGC appealed to all concerned to support ONGC to increase production of oil and gas in the interest Assam in particular and the nation in general. Assam: Why Mangaldai LS candidate Bhubaneswar Kalita skipped voting?